How we discover, interact and purchase goods has transformed into an entirely different ball game then what it used to be. Not just retail, B2B too has embraced ecommerce integration with open arms into their business process. Infact, eCommerce integration has come as far as becoming a top priority for B2B business owners. The growth of the global ecommerce market in recent years is simply mind-blowing. eCommerce accounts for almost 10% of retail sales in the US and 23% in China – a figure that is growing by upwards of 15% each year. According to a recent Statista Report – In 2018 retail ecommerce sales amounted to $2.842 trillion which is expected to hit $4.8 trillion by 2021. The notion that eCommerce is a separate entity in itself is quickly evolving as a customers’ journey of buying a product or a service, now merge online and in-store. Nowadays a purchase cycle doesn’t simply end by making a purchase. There are swarms of marketing gimmicks to try and lure you into making repeat purchases. You might have also observed that even if you made an in-store purchase you get bombarded with offers that are simply too good to resist. Great examples of such gimmicks are shopping festivals, Black Friday Sales, etc. 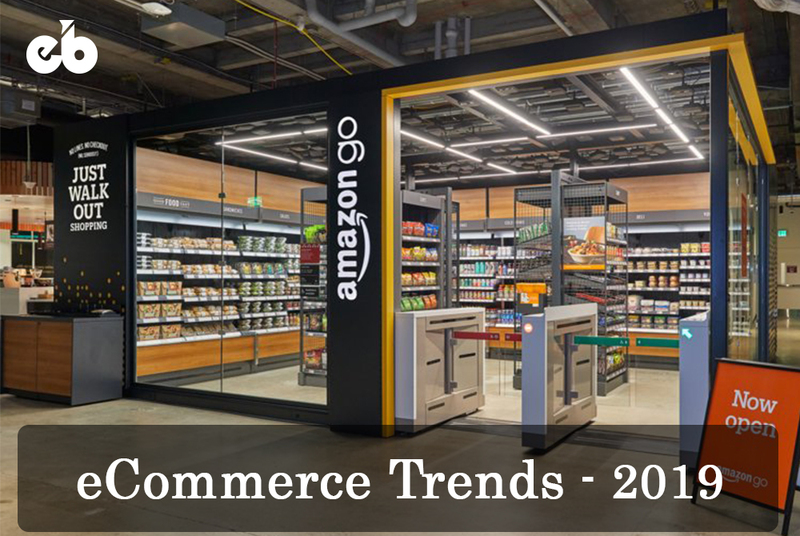 Enlisted below are the major 7 eCommerce trends to watch out for in 2019 and some important developments that companies should take into account this year to ensure the growth of their online business. Omnichannel might be a relatively new term for some, but it is definitely one to reckon. Omnichannel is basically a multi-channel content strategy that businesses apply to improve the user experience. Omnichannel approach implies that communication mediums and their supporting resources are organised to work in unison rather than working in parallel. In other words, omnichannel entails the integration of several platforms, online as well as offline, such that the experience of communicating across all the channels one prefers to use is as efficient and pleasant as using a single channel in isolation. Pertaining to eCommerce, omnichannel is a thoroughly-integrated approach to trade which aims at providing shoppers with a unified experience across online and offline mediums. Through this approach, businesses are eyeing to intricately link digital and in-person purchases to create a symbiotic commercial ecosystem. A real omnichannel shopping experience will extend way beyond brick-and-mortar stores encapsulating ecommerce marketplaces, mobile-browsing, social media, and even onsite storefronts. Although recent studies have shown a laid-back attitude of shoppers in embracing the omnichannel approach, it is definitely bound to change. According to industry insiders, Omnichannel will be the single biggest development in eCommerce in 2019. Why are we so sure, you ask? Major US retailers and tech giants are loosening their purse strings and going on a shopping spree all across the globe. 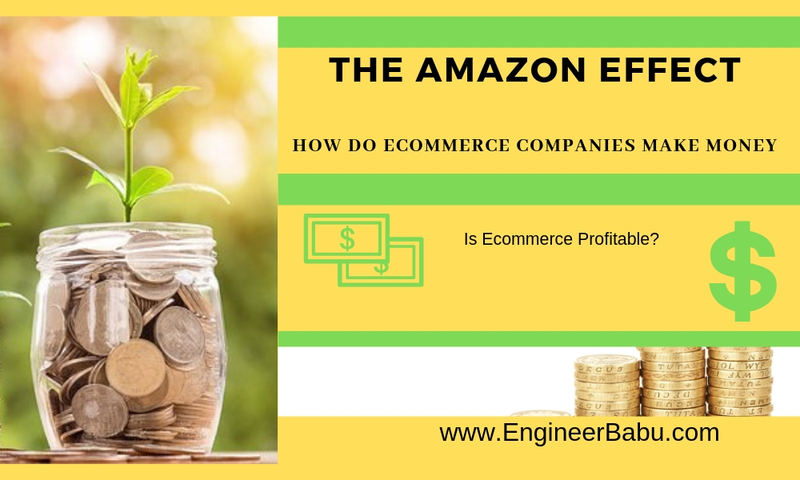 For instance, Walmart’s acquisition of India’s largest eCommerce company – Flipkart, and Amazon buying Whole Foods indicates that big businesses are expanding their reach in order to combine different shopping experience. The willingness of these corporations to squander indicates efforts to integrate the online and offline shopping experience. Big corporations are trying to establish a unified experience across online and offline channels. Understanding the need of the future, they are eyeing to link the digital and in-person purchases together to create a symbiotic commercial ecosystem. For instance, IBM Enterprise Mobility Services can help retailers create an omnichannel shopping experience, using data analyzed and collected from mobile apps, social media, and in-store technologies. 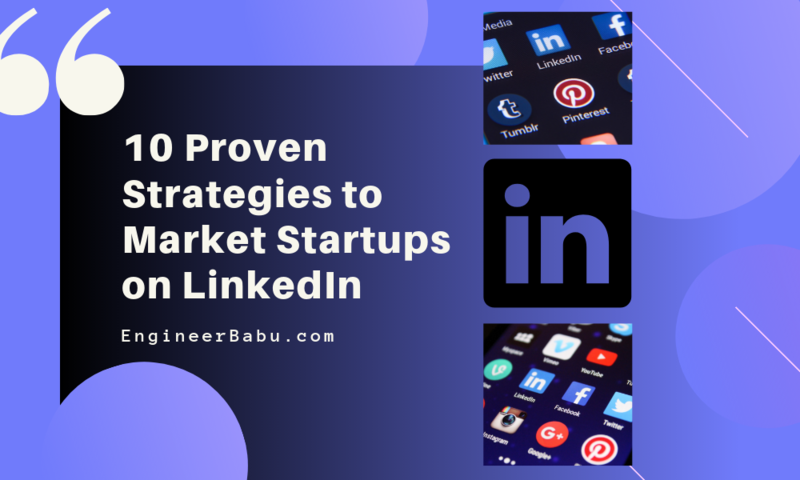 Thus, it is critical for any business to keep up with the latest online trends to continue boosting sales and at the same time stay ahead of the competition. One of the most likely trend that will likely disrupt not just ecommerce, but numerous sectors in the next half decade is – Automation. 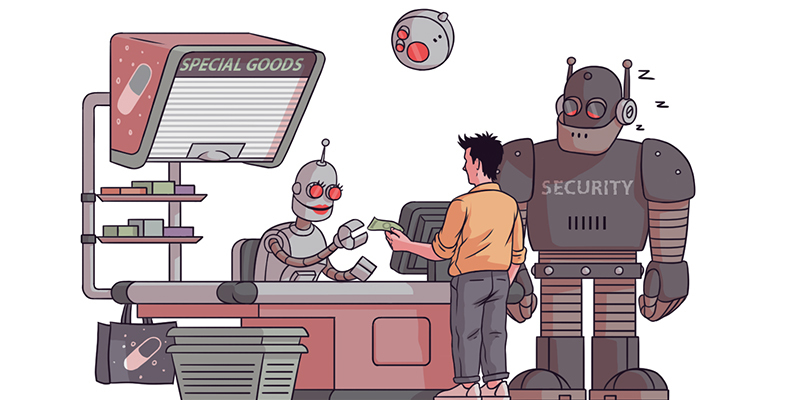 Many industry experts believe that automation will likely become one of the most effective ways for ecommerce business owners to expand their business offerings. 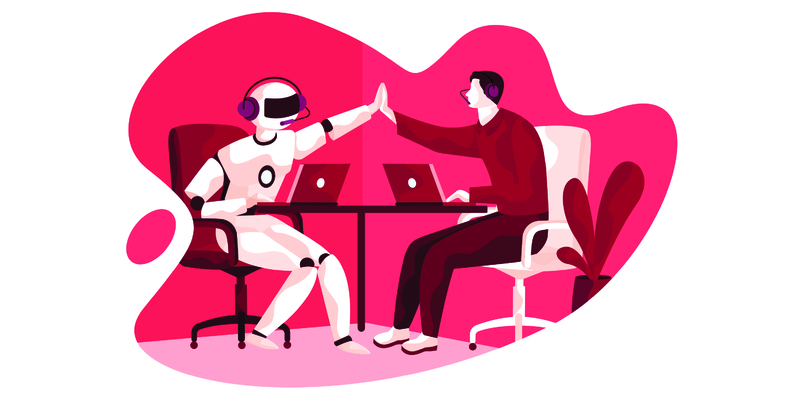 Automation tools will possibly take over a majority of manual tasks that derive no substantial ROI (Return on Investment), which will enable businesses to employ their manpower in doing more tangible and creative work. According to a survey it was found that over 50% of online shoppers prefer using messenger applications to contact businesses rather than traditional methods like calls or e-mails. Therefore, AI-enabled chatbots would likely be incorporated by more and more eCommerce merchants for customer support and satisfaction. However, according to reports, this development will claim as many as 2.3 million jobs that were earlier performed by humans. eCommerce business is marred by its biggest advantage. 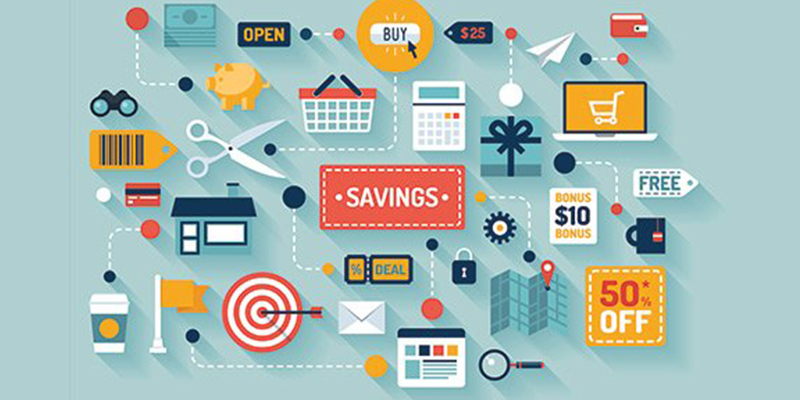 The generous return policies are proving to be a two-edged sword for eCommerce businesses. For instance, returns have hit a whopping $450B in 2018, up 53% since 2015. 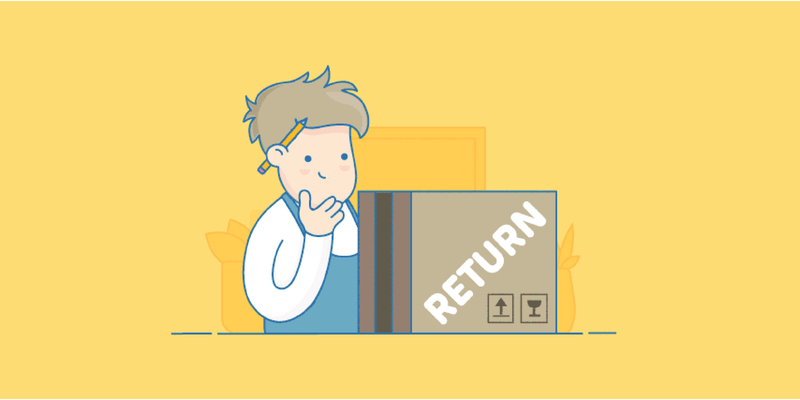 During its nascent stage, eCommerce business owners introduced liberal return policies in order to increase conversions by reducing consumer uncertainty. But owing to the exceptional growth, free shipping, and generous return policies have produced a dangerous side-effect – The cost of managing these returns. Witnessing this trend, in 2018, Amazon declared it would impose a lifetime ban on – “serial returners.” Serial returners are shoppers who have a habit of returning many or even most of their purchases. 61% of retailers stated they would do the same if they had better means to track returns and “serial returners”. Hence, in 2019 it is likely to witness a multitude of retail initiatives that deter returns. These initiatives could include more complex or conditional return policies to even incentives to pick up items from store. For beginners, let’s understand what PWA is. Progressive Web App or PWA, is a term used to denote a new software development methodology. Unlike traditional applications, progressive web applications are a hybrid between regular web pages and mobile applications. This new application model endeavours to combine the features offered by most modern browsers with the advantage of providing a fluid mobile experience. PWAs (or Progressive Web Applications) will likely change how eCommerce & Mobile coexist. Brands and retailers will soon begin switching from sites and applications to this new standard as it combines the upsides of each and simultaneously does away with the limitations. It’s all about removing friction & making it easy for users to get to what they want. Connectivity independence: PWAs can work on low-quality as well as offline networks. App-like interface: PWAs mirror navigation and interactions of native applications. Self-updates: PWAs are able to update themselves automatically, thus apps stay fresh. Safety: PWAs are served through HTTPS, so unauthorized users can’t access their content. Discoverability and easy installation: PWAs aren’t available on app stores. Although they can be shared through a URL, and therefore, are found easily. Faster: PWAs load 2-10 times faster than mobile sites. Push Notification: PWAs also allows push notifications, similar to other native applications. Responsive: PWAs are very responsive and are compatible with almost any browser, regardless of screen size and other specifications. Many organizations, as well as ecommerce platforms, have already begun adopting PWAs and this trend is likely to continue. In 2019, we’ll see more and more ecommerce businesses shifting to PWAs to enhance shoppers’ experience. China’s second largest ecommerce player, JD.com, deployed robots to improve their warehouse functioning, such as categorizing, packaging, and parcel sorting. They witnessed a considerable increase in the efficiency and speed of the sorting mechanisms and even the delivery schedules of the products. AI and Machine Learning capabilities are already being extensively leveraged by almost all significant eCommerce players to better interpret consumer behaviour and concurrently provide personalized product recommendations. But this isn’t the only use case for AI in 2019. Apart from customer service and retention, AI-based solutions will most likely automate – The creation, classification, and translation of product content. With hoards of products being added every second to the database, it has become extremely critical to keep up with the pace of content creation. This change is extremely necessary as shoppers often abandon a purchase due to lack of product information. The winners in this race will be businesses with the best and most relevant product information and consequently end up acquiring customers. Social buying is already a huge affair in China where 55% of users stated buying goods and services directly through social media applications. 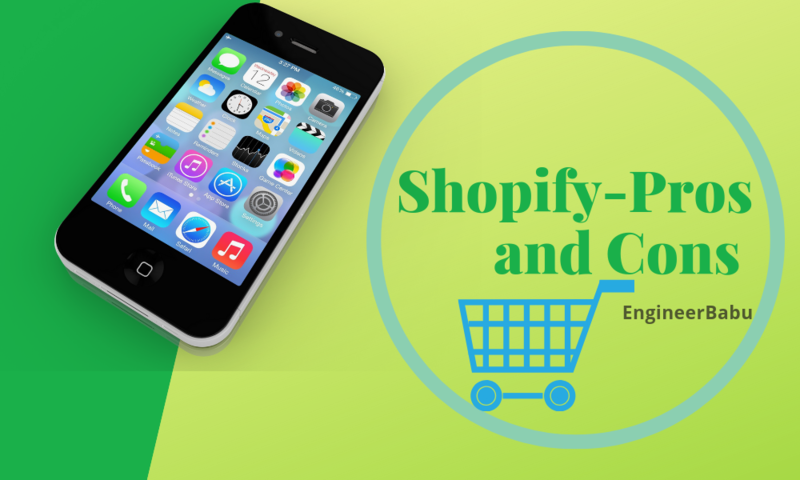 No less than 11% online shoppers now purchase through their smartphones weekly, 35% also reported that it has become their primary purchasing medium. This trend is likely to make a crossover; and markets like the US, UK, and Canada will witness an increasing number of transactions through social media platforms this New Year. Private messaging services like Whatsapp, Snapchat and Facebook Messenger have a huge user base. Businesses will look to leverage their popularity and make these services transactional. 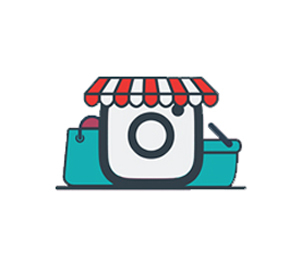 Instagram, for instance, is believed to be working on designing a standalone shoppable application. 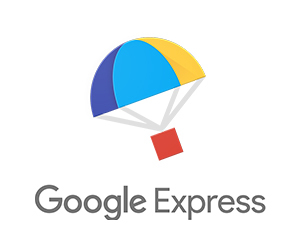 This development comes after their introduction of shopping features on its main platform, where they already provide options for businesses to trade through their platform – providing an image, product description and price information, along with a direct link to the website of the seller. 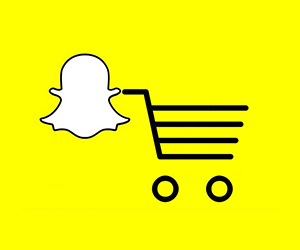 Snapchat also has come up with its innovative, “Shop and Cop” section, where users can scan through merchandise and buy directly through the application without being directed to a separate website. 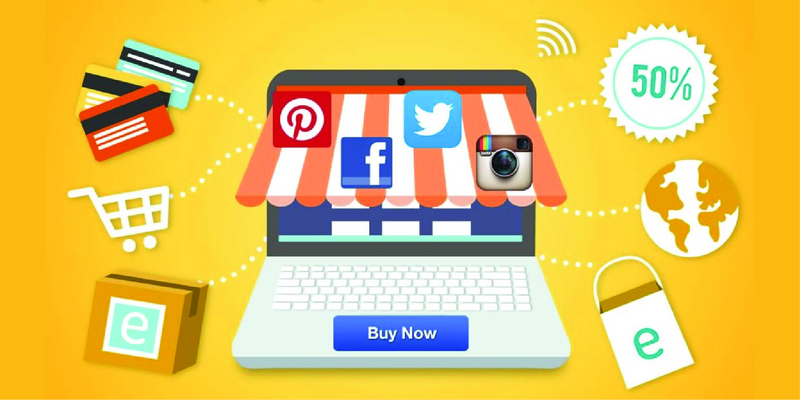 eCommerce business owners should definitely consider leveraging social media platforms as this is the destination where they can directly interact with young shoppers who are already adept in purchasing online. So, if you aren’t satisfied with simply getting leads and generating traffic – Social Media is the place to be! Voice Search is set to take off this year. According to studies, over 50% of millennial use voice search before making a purchase online. Voice search offers a lucrative opportunity for business to reach their audience in a much personalised manner. Also, with the exponential surge in adoption and usage of voice-activated devices such as Google Home and Amazon Echo – tech companies will definitely look forward to utilizing them in the future. Popular voice assistants such as Google Assistant and Alexa will gain prominence in 2019 and would become a reliable medium for purchasing online. Walmart and Google have already announced plans of partnership to allow shopping through their Google’s voice assistant. Optimizing your online store for voice search is definitely a must in 2019 when one takes into account the projected increase in mobile commerce. 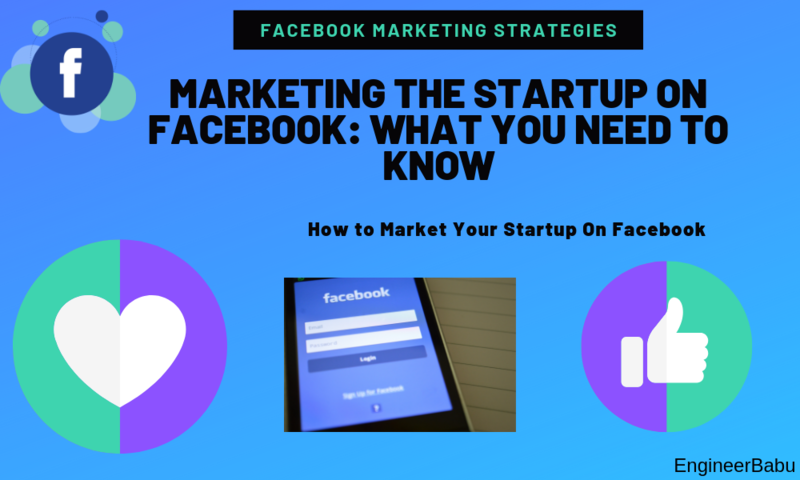 Make sure you take the time to better understand the demographics of your business, your key customer persona, check out how they interact with your social media channels, and emulate their language. The eCommerce domain is transforming dramatically every year. As AI continues to further move towards enhancing the customer experience – We shouldn’t be surprised if our gadgets like Google Home or Amazon Echo analyze our needs and orders our stuff automatically. Through omnichannel marketing and integration of payment services, you will be able to effectively and efficiently manage your eCommerce business and simultaneously reach more people. Whatever strategy you wish to pursue in 2019, try and make sure you test your purchasing experience at all times. You’ll constantly find something to improve or amend that you may have never noticed before. 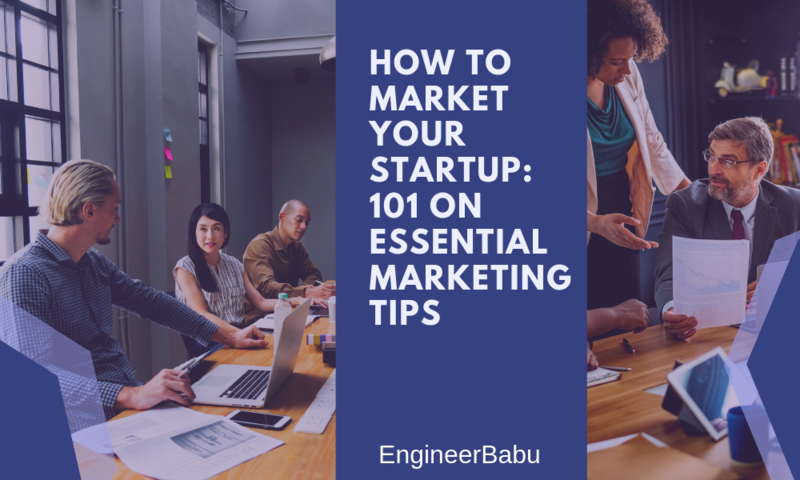 EnginnerBabu has proven its mettle by creating some of the best eCommerce solutions out there. Our solid expertise in the domain, along with relevant experience in building eCommerce products makes us an ideal tech partner for your business. Reach out to us for a free consultation call. We would love to guide you! How Can AI Help Small Businesses?